In photography there’s a term called “The Golden Hour”. It’s the last hour before sundown when light is at it’s most perfect. 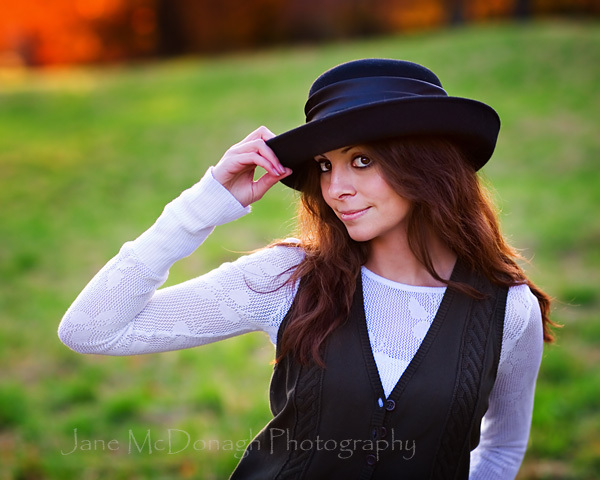 The golden hour during this session was one of the best I’ve seen and on the first day of November too! The perfect light was complemented by this fantastic young lady. 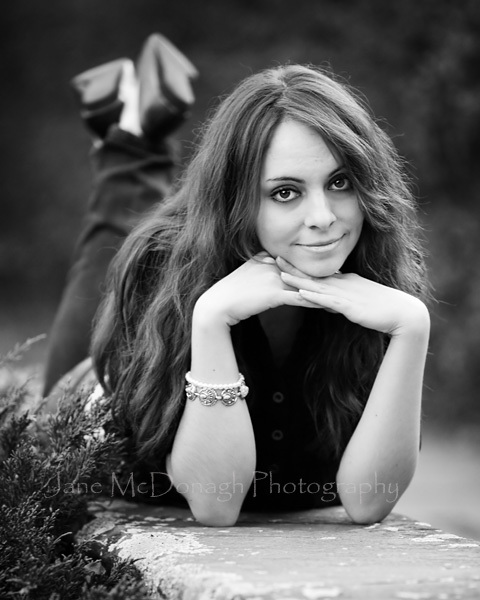 She was wonderful to photograph and we’ve got some great images for her high school senior gallery. Can you tell me how these are lit (I’m a beginning student). I love the backlighting…but what is used to light the face? Did you simply use a relflector or are the supplemental lights? Merry Christmas to you too Juli! I didn’t use extra lighting equipment for these, through experience you find the best position to place the subject to get good light on their face even in a slightly backlit situation. Wow – you rocked this session! Love the last one – the tones are just gorgeous. Beautiful work! This young lady was great to work with and we had fantastic light. Thanks for the comment Beth.